The project is a first for London Underground (LU) and the wider UK rail industry, as the special ‘incline’ lift travels on a gradient alongside the escalator and stairs. 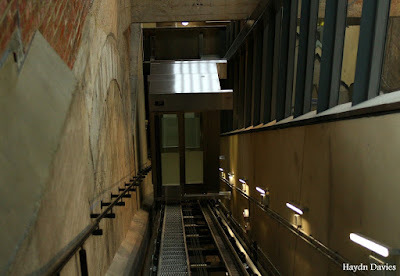 This innovative lift is cheaper to install, as it saves the cost of excavating a lift shaft, can utilise an existing escalator space and is 50 per cent more efficient than a standard lift as it only uses half as much power to run. Ealing Council and LU have been working closely together to deliver the new lift, and its opening makes Greenford the 67th step-free station on the London Underground network. 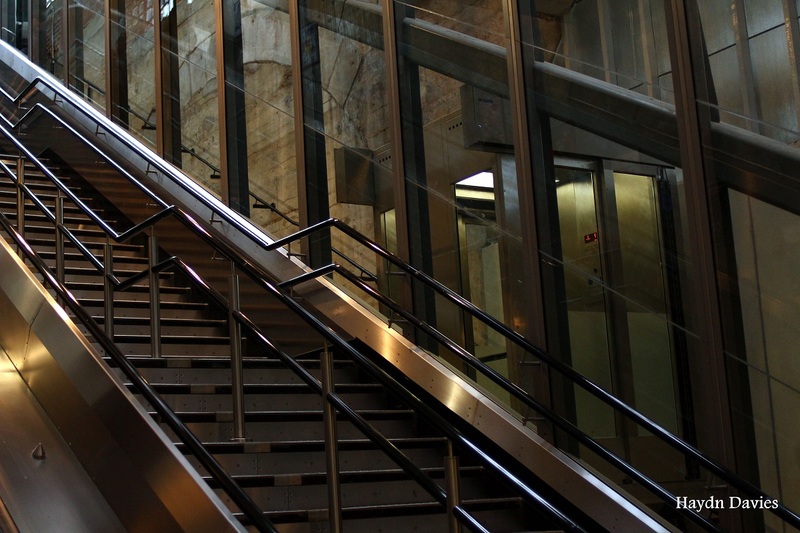 Earlier this year, the Mayor brought forward a target for more than half of stations on Transport for London’s (TfL’s) underground and rail network to be step-free by 2018. 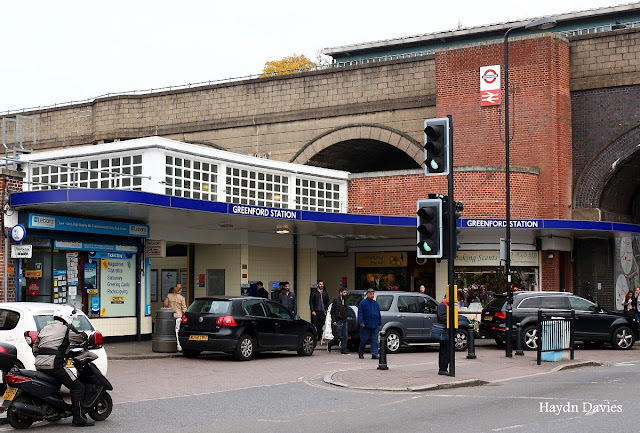 Ealing Council’s Cabinet Member for transport and the environment, councillor Bassam Mahfouz, said: “It's fantastic news that residents in Greenford and this part of west London now have step-free access to the Tube. 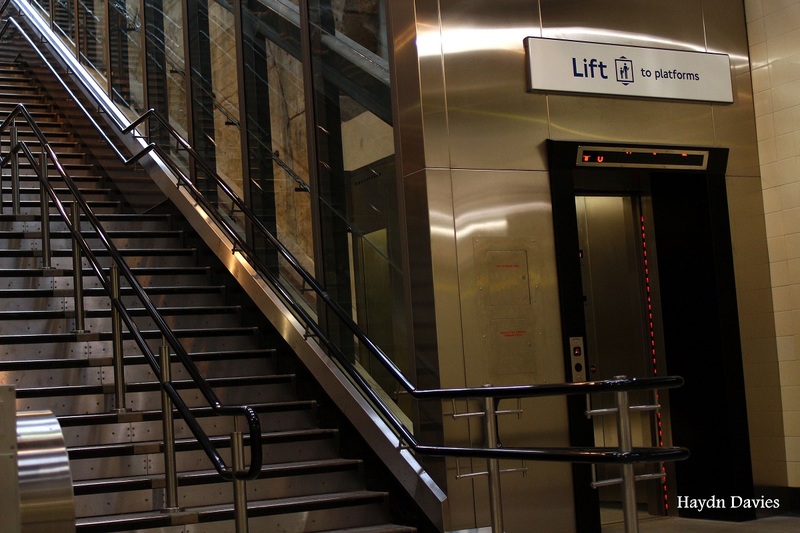 “It will mean the world of difference for thousands of local residents, especially those who are disabled or travelling with young children, some of whom will now be able to access London for the first time in their lives because of this new lift. 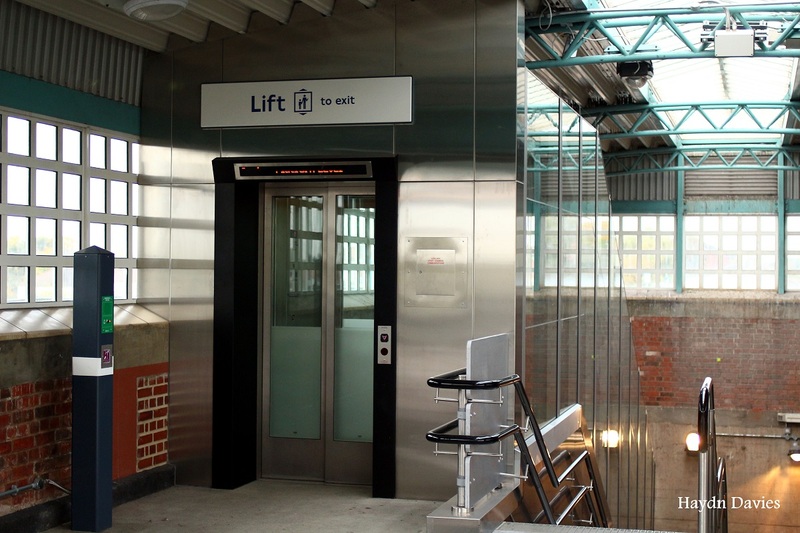 “I am delighted that we've been able to work with TfL to deliver a UK first with this innovative incline lift, delivered at a fraction of the original prices considered – a sign of more to come." 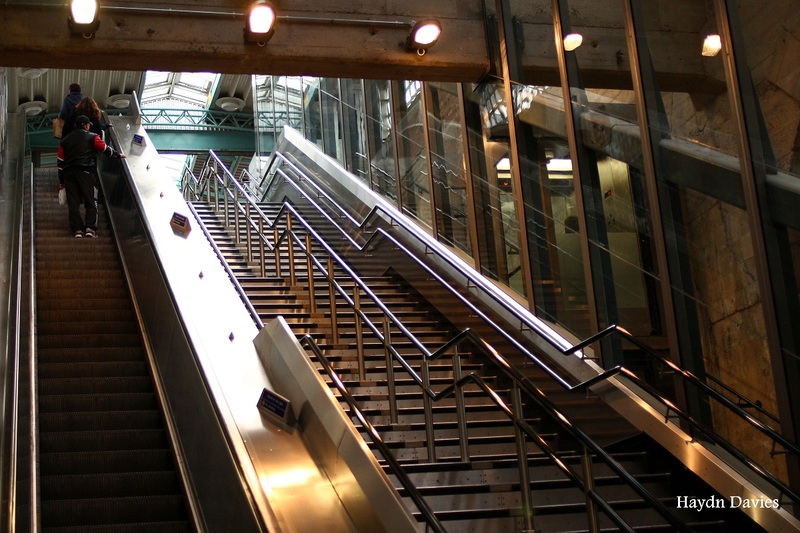 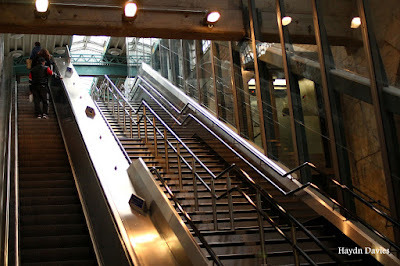 The new lift forms part of a wider project to improve Greenford Tube station, which has also seen a new escalator installed and staircase constructed. 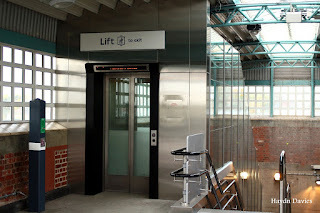 The men’s toilet on the platform has also been replaced with a unisex accessible toilet and more lighting and better signage has been installed.